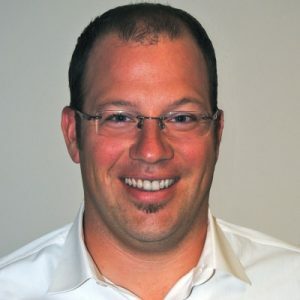 Sean Moore is a principal at C3 Business Solutions and the Vice President of Sales. Sean has over 10 years of functional and technical experience implementing and upgrading Oracle software solutions and applications. Combining his technical background and personable disposition, Sean maintains strong relationships with our customers. His sales leadership is driven by commitment to integrity and excellence. Previously, Sean worked in a corporate sales environment and operations for his family business. Sean holds a B.S. from Utica College of Syracuse University and when he’s not working, he enjoys spending time with his family and is an avid sports fan.